I like me some Caramel Corn. However, the thought of popping corn, cooking a syrup, mixing it up, then baking it for 45 minutes to an hour JUST to get it where you can eat it… is WAY more effort than I want to put in a snack. Over a year ago while Jane and I were poking around some odd curb market, we came across a dry mix for caramel popcorn. 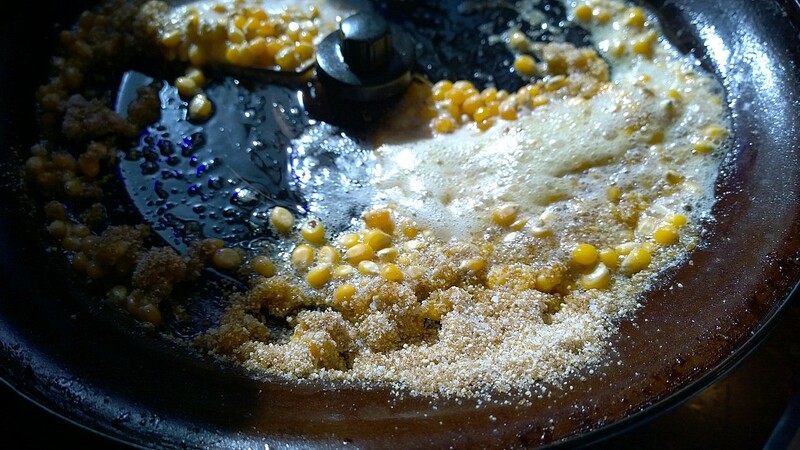 The idea was to heat your butter and kernels in the whirly popcorn popper thing, pour in the dry mix… and Voila!, caramel corn. You know… it actually worked. Unfortunately, I don’t remember where we got it…. and I didn’t keep the bottle after it was empty… and any of the alternatives I’ve been able to find on the internetowebbyversothing have just a HUGE amount of artificial ingredients and colorants. I decided I could make my own.. and it be JUST as good, and healthier than the manufactured stuff…. … you know… if you discount the copious amounts of butter… and sugar. 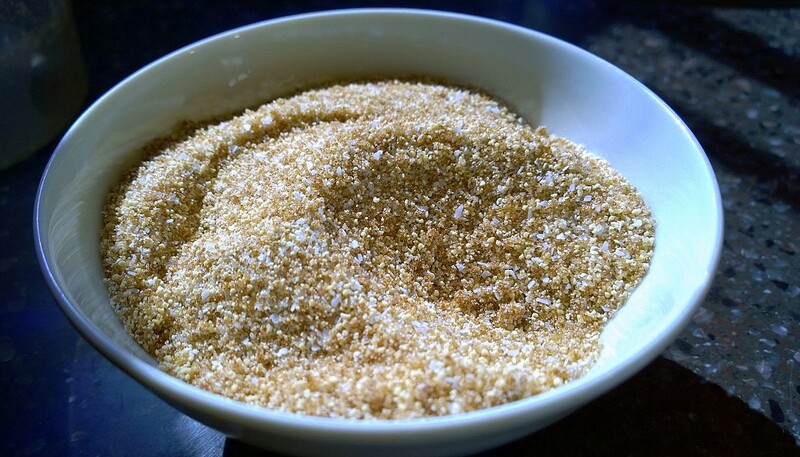 Mix all the ingredients in a small bowl until everything is evenly sandy. Tightly seal the container and you can use it for about a month – a little longer if you place one of those little silicone packs in there with it. 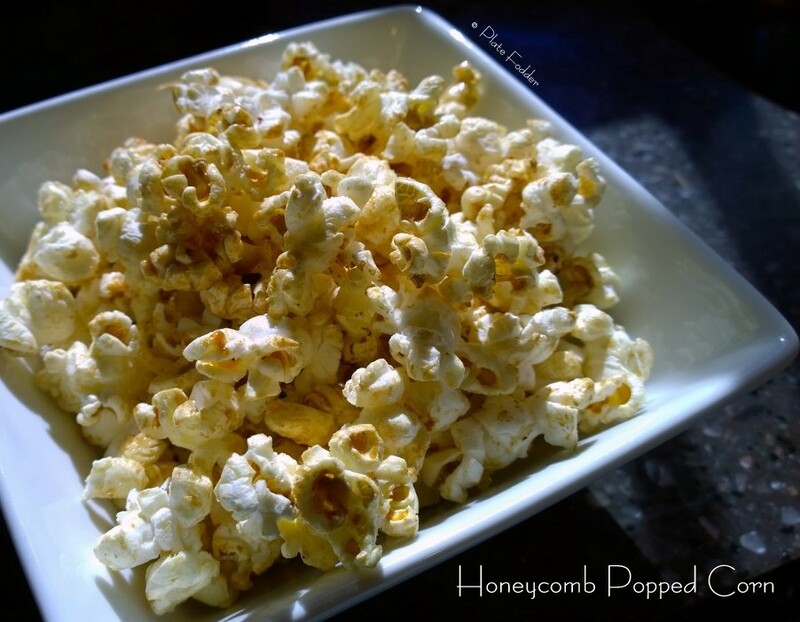 Once you’ve made your mix, here’s how to get killer honeycomb corn in under 5 minutes. 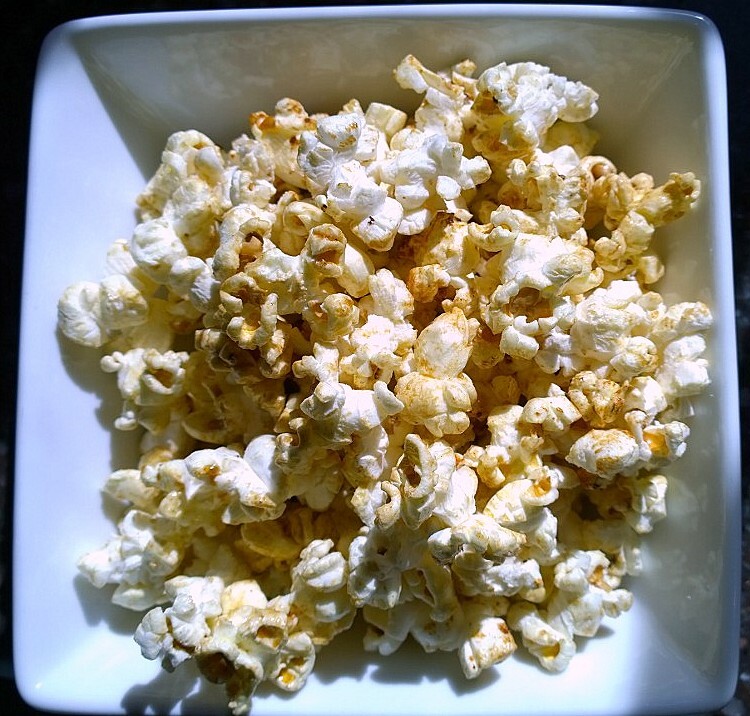 1 whirly thingy Popcorn Popper – Air poppers will NOT work. 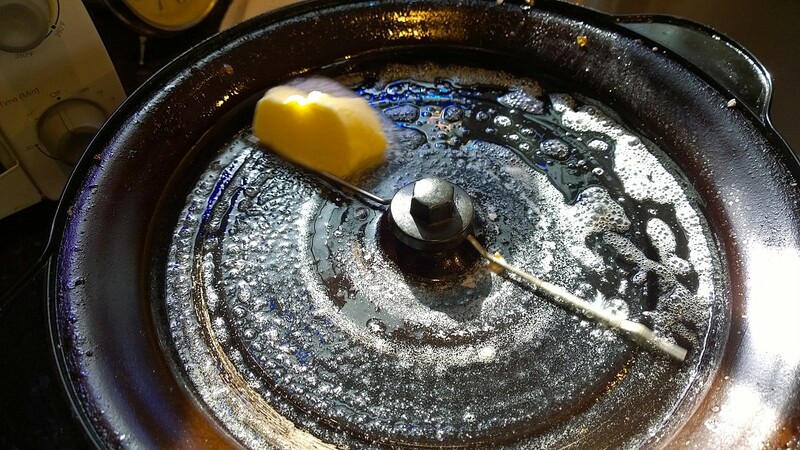 You need that little arm stirring the corn, oil and glaze together. to dislodge any unpopped kernels and get them down into the heat. Dump the honeycomb corn onto a foil lined sheet pan and allow to cool for a minute. 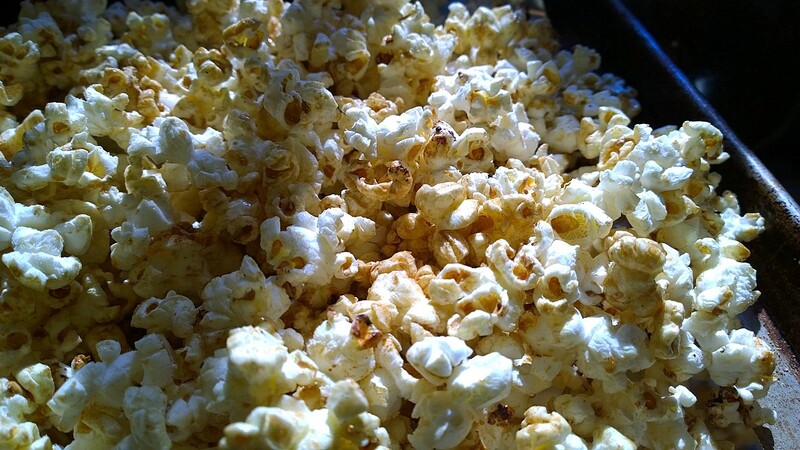 The popcorn will crisp up rapidly and be ready for snacking. Oh, this is clever. Try adding some cayenne pepper for a nice sweet-spicy-cruspy thing, yum. Now that I’ve gotten the mix down pat (it took several tries (and a helluva lot of popper scrubbing) to get it where it didn’t adhere to the bottom and burn, I’ll play around with flavors… I’m thinking Chinese 5 spice… and maybe a BBQ. Chinese Five Spice! Do it!